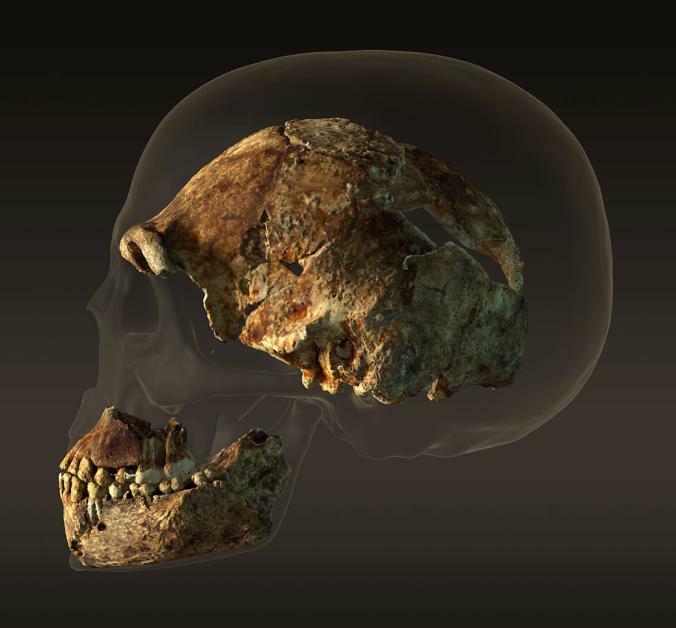 Scientists are no doubt hard at work piecing together clues from the most recent human fossil find in South Africa. 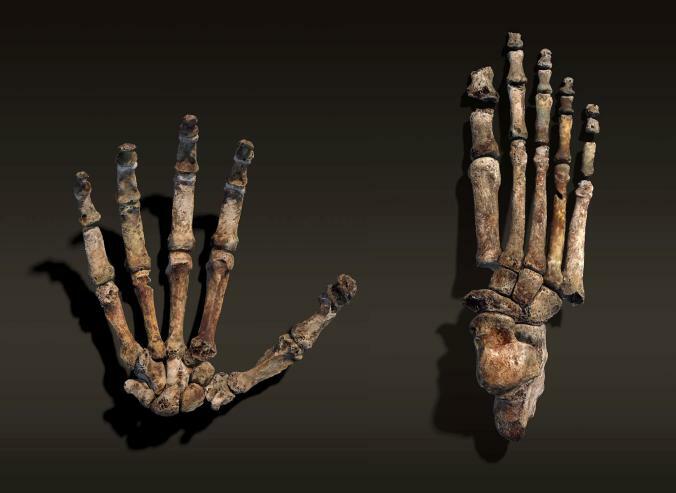 The discovery of Homo Naledi reads in part like a detective story, in part like a dream. It is a dream I am familiar with. I’ve always felt connected to the thread of human existence stretching back hundreds of thousands of years. As a child, I remember we had a Stone Age ax, a Wandjina doll, pebbles from the ruins of Persepolis, scattered about our living room. The cache of human bones under the Dragon’s Back ridge in the Rising Star cave near Johannesburg is puzzling for many scientific reasons. But I’d like to take a different angle. How do we, in the 21st century, relate to these ancestors? Other than curiosity, what feelings and thoughts are stirred by the physical remains of a species that died off, but somehow led to ours? What do these bones say to you? 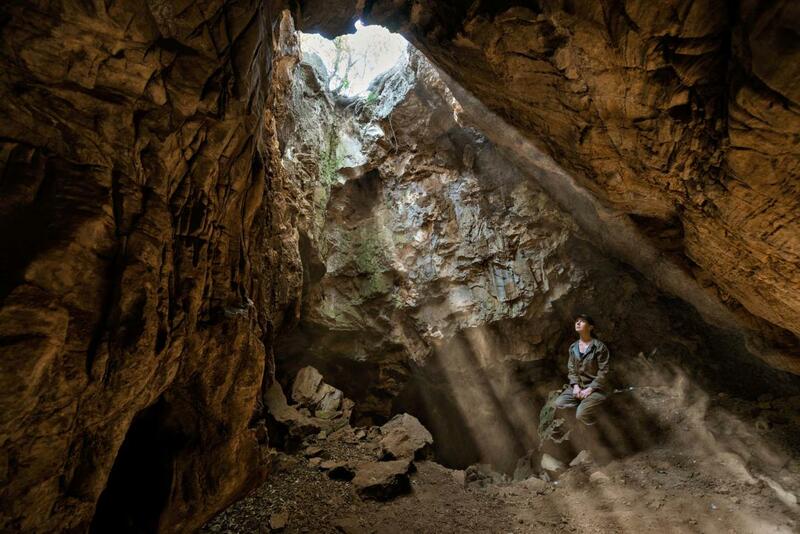 A woman sits in a shaft of sunlight, at the entrance to a cave. She is alone, looking up, hands folded in her lap. It is an image that could be religious – if painted by an artisan in 15th century Florence. Yet, this is a photograph of a scientist in 21st century South Africa. The composition is timeless – we can easily imagine a Homo Naledi woman sitting in the scientist’s place. Lee Berger, the lead paleoanthropologist, dubbed his team of six women the “underground astronauts.” Can’t you just see it? From the midnight blackness, human teeth, finger and toe bones glitter in the light of the cavers’ helmets. Occasional gleams of mineral deposits pulse like stars. To answer my own question – what do these bones say to you? – I must return to childhood. I had a book called “Stories from the Dawn of Time.” On the cover was a man crouched on a rock, looking at the moon, playing a flute. Without words, I understood that even back then, before language and civilization, there was a new faculty stirring inside the human lineage. The bones of Homo Naledi are, to me, an eloquent witness, speaking of the darkness and resilience of our shared & continuing growth pains.